The thought of NOT eating a solid meal for an entire day may seem difficult. The positive side to this process will only help you purify your body and your overall well-being. Most importantly, a 24 hour fast will give your digestive system a rest and time to refuel with some healthy juices which in turn may help improve your skin, mood and contribute to weight loss. Your body uses most of its energy during the process of digestion. The energy that is required for digestion, absorption, and disposal of ingested nutrients is called the thermic effect. Its magnitude depends on the composition of the food consumed. 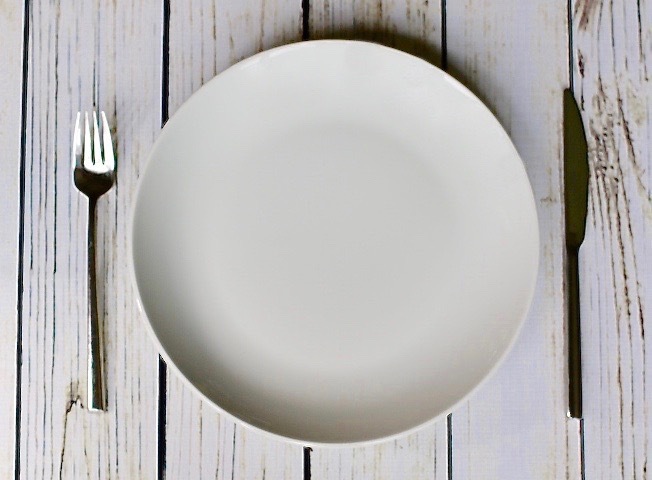 Fasting allows a period of rest for your digestive organs (liver, kidney, skin and lungs), which are responsible for the ongoing detoxification process to work more efficiently. 24 hours may seem like a long period of time, but when broken down by the ratio of hours asleep to hours awake, the process is mentally less taxing. Also keep in mind this is a juice fast and not just a water fast. By simply doing a water fast, it would deplete the sugar stores in your liver and muscles and may breakdown a lot of your muscle tissue as well. 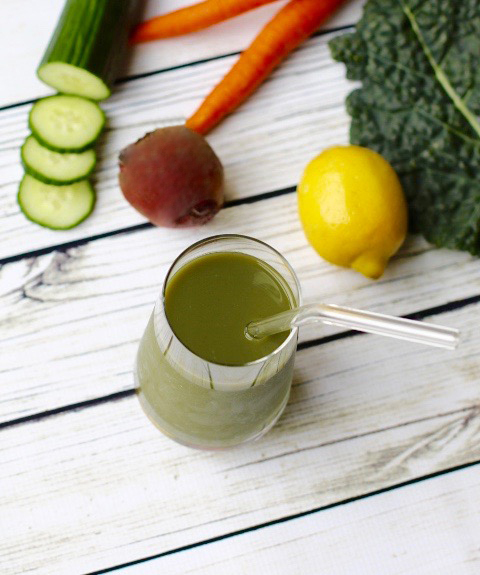 A juice fast will supply your body with enough nutrients that will aid in the cleansing process and ease the digestive burden to some degree. An important part of the fasting process is selecting the appropriate time in the week. Pick a day that you know you will be less active and not surrounded by temptation. No, your Aunt Stephanie’s wedding would not be an ideal time to start a fast! Also, if you are an athlete, it is crucial that you select your day off from training to be your fasting day. 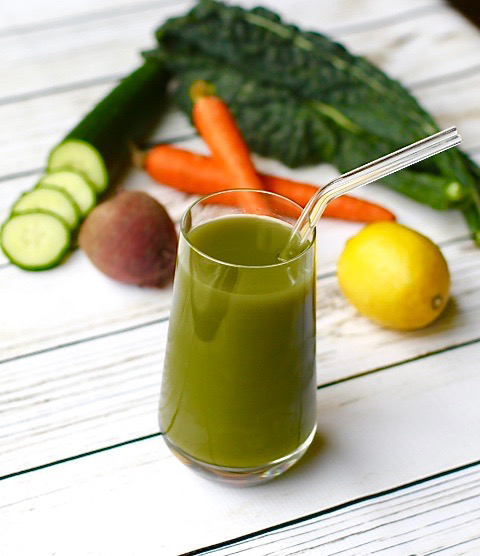 The need to replenish the loss nutrients after a workout will not be sufficiently met with a glass of vegetable juice. Since this is a 24 hour process, choosing your last meal at dinner the day before will help the time pass and urge to cheat less likely. For example, if you go to bed at 10pm have your last meal at 6pm. If you are like most people your sleep pattern will range from 6-8 hours. This means less time in the kitchen and surrounded by food. What should you eat? 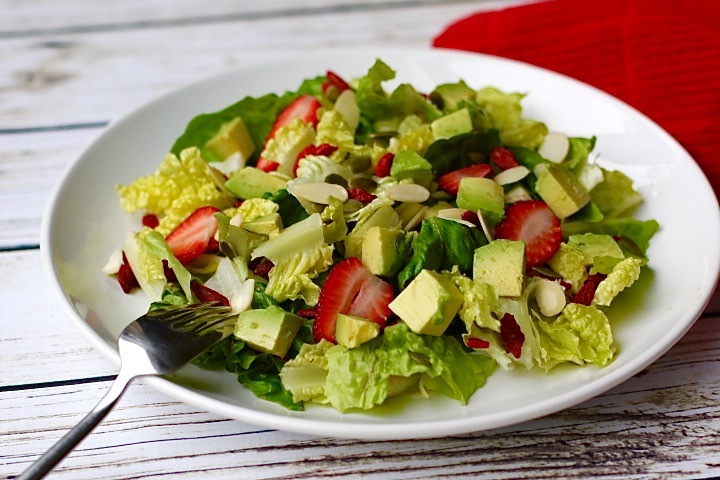 A simple salad with a light dressing will suffice. DO NOT scarf down a steak or eat a whole pint of cookie dough ice-cream because of the fear you will not be eating for a while! 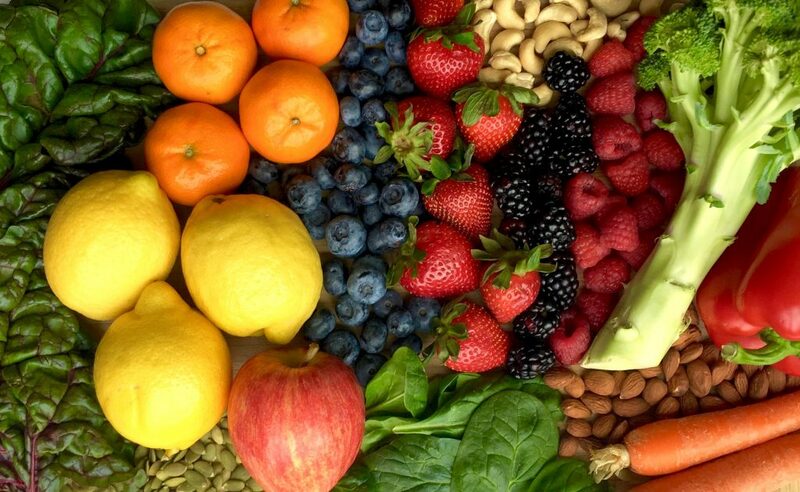 You want to eat something whole, natural and easy to digest. In the course of this 24 hour fast, you can drink water at any point during the process. After you ate your salad and went to bed, hopefully you will wake up rested and ready for your juicing plan. 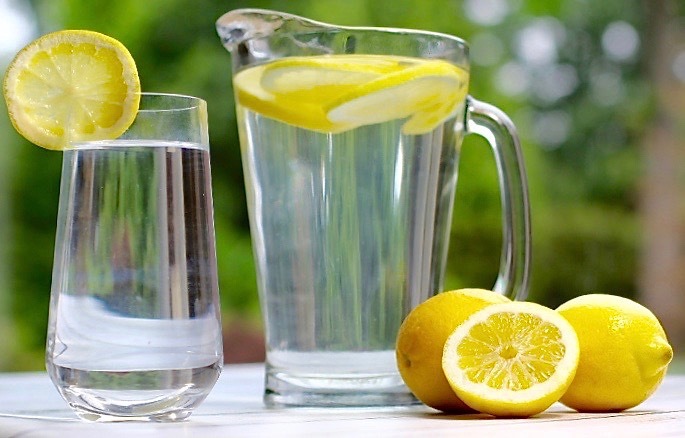 Drink a glass of warm water with lemon. The combination is said to help promote digestion and boost your immunity. 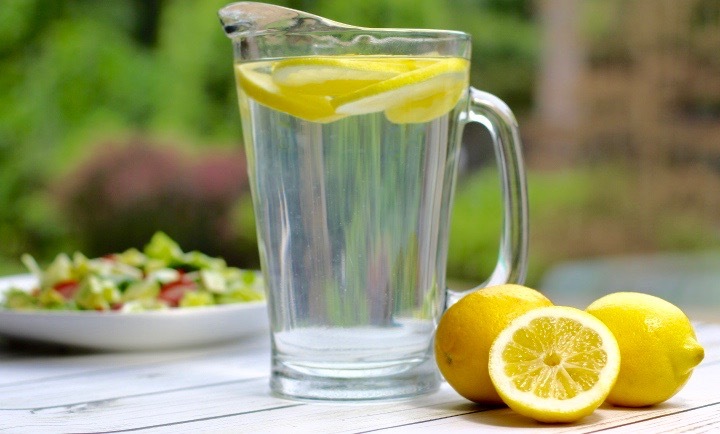 Matter of fact, you should drink lemon water all the time because it stimulates the body to produce bile which aids in better digestion of food. Lemons are also an alkaline food that help your body stay within the right PH level range. Now what I like to call, “your breakfast” will be something quite different than what you might normally eat. During this fast, juicing mostly vegetables is recommended. Fruit is much higher in natural sugar causing a dramatic rise in insulin levels which increase cravings and weight gain. Two exceptions are lemons and limes because they are very low in sugar and do not cause a spike in insulin levels. 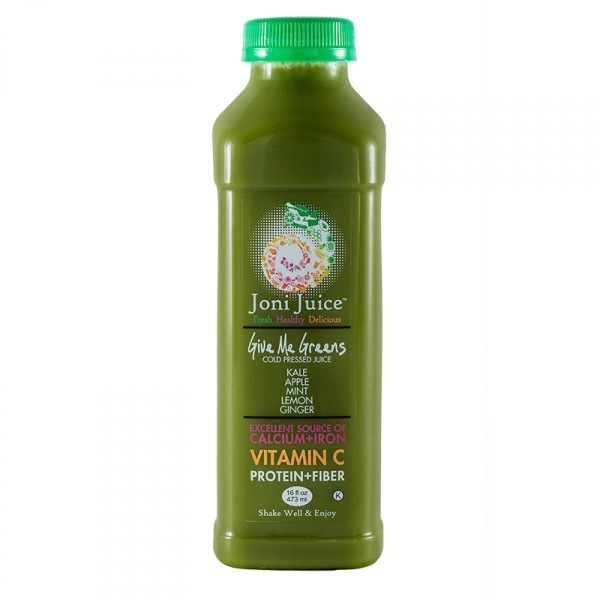 If you do not have the time to juice, Joni Juice is a wonderful option to help you achieve your nutritional balance. Most importantly the juice is cold-pressed, meaning they use a hydraulic press to extract the juice from the vegetable or fruit. This keeps the nutrients intact making it a much better option. There are some great combinations like Give Me Greens containing a healthy blend of ingredients that really work well with this fast. 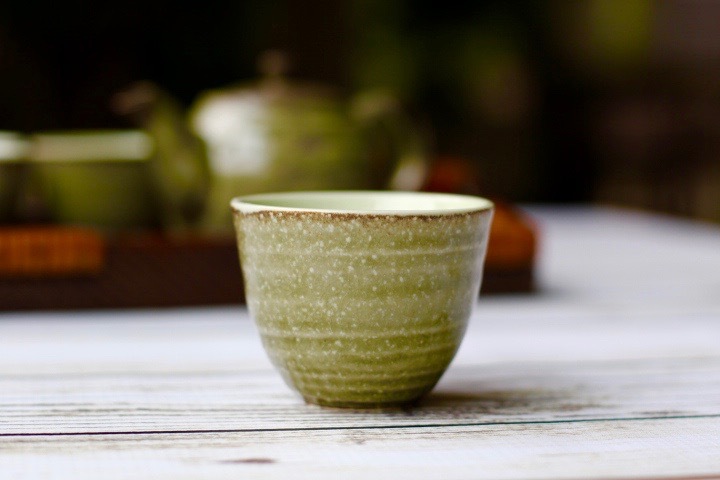 In between breakfast and lunch feel free to drink lemon water and tea as often as possible especially when you feel the desire to eat something. Keep walking when you pass by Ben & Jerry’s! 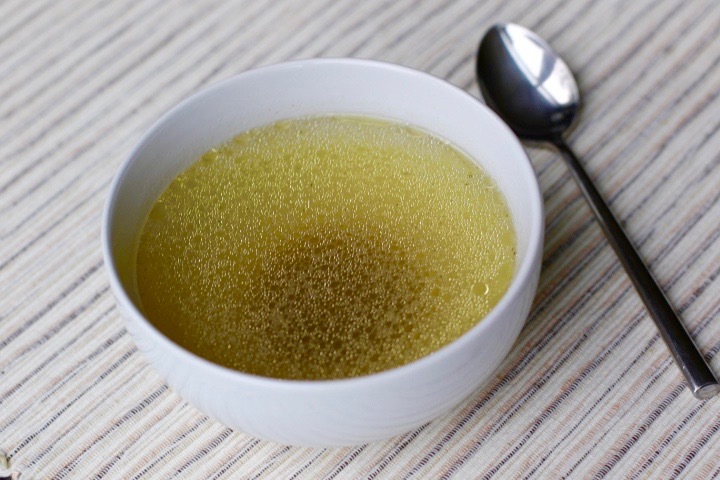 For lunch, you can drink another juice or some plain vegetable broth with a little olive oil. The broth can be made in batches in advance and frozen for future use. It is best to avoid store-bought broth, but if necessary, please read the label for any unnecessary additives and preservatives. A simple vegetable broth does not take long to make and freezing any extra really comes in handy for your next fast. You are in the home stretch! You only have a few more hours to go until you are chewing again! 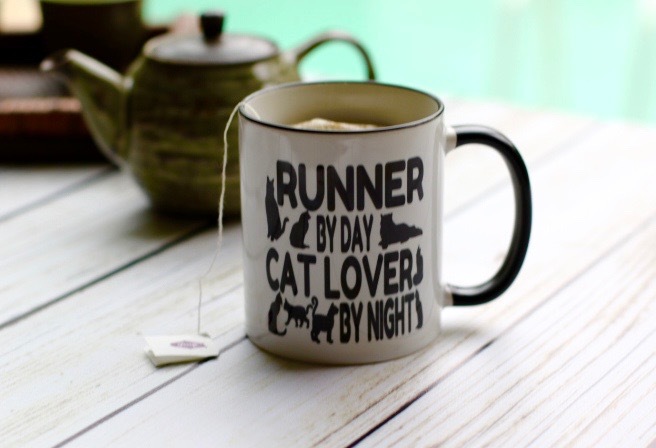 Drink some lemon water or tea to hold you over until dinner. Now that 24 hours has passed, you can enjoy a meal you can actually chew. 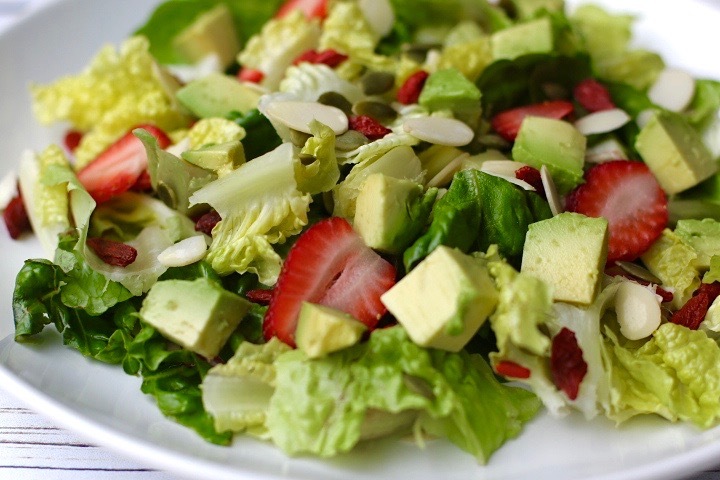 Keep it light like a salad with a simple dressing. 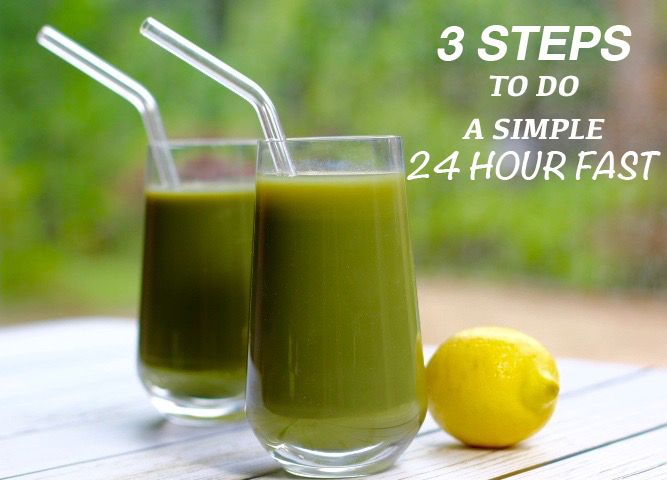 You don’t want to overwhelm your digestive system after this cleansing process. You made it! Try incorporating this fast once a week and you will experience the benefits of feeling much healthier and possibly losing any excess weight. Did you ever try fasting? Do you juice at home? Would you try doing a 24 hour fast? I have to try this! 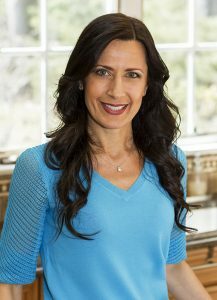 I am always open to incorporate new ways to watch what I eat and how I diet. I’m not young anymore and I can’t seem to shed those extra pounds! !lol I’m guessing this will work! I’m so happy you will try it. As time goes on and you do it once a week it will be easier to manage. But most important you will feel great! I’ve heard about this. I like the option for a quick liquid fast. I travel a lot and eat too much fast food. My sister turned me on to your blog! It’s all really great!! Try it on a day you are traveling since you will only need to drink!